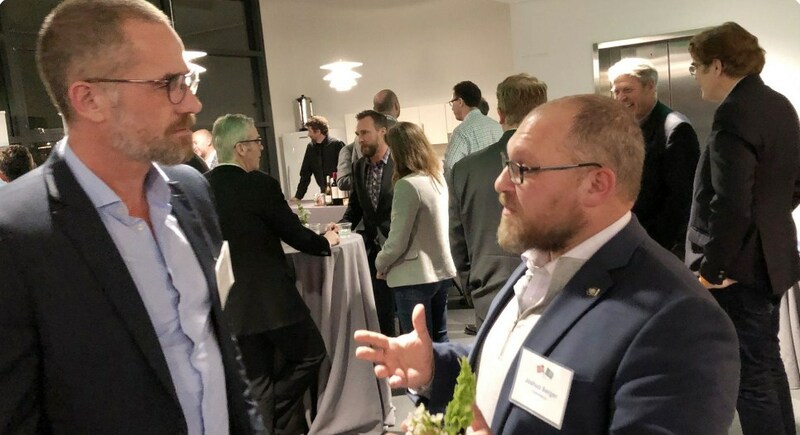 As a partner of the NCE Maritime CleanTechcluster, Servogear participated in Innovation Norway’s Global Growth program on the Pacific Coast of North-America in the beginning of February. The region share the same environmental concerns and have the same ambitions for green maritime transport as we do in Norway. – We got a chance to promote our green technology in a region that wants to raise the bar when it comes to mitigate climate change. Servogear’s energy-efficient and low noise propeller solutions are ideal to reduce operation costs and lower the impact on the surroundings, including life underwater, CEO Torleif Stokke of Servogear says. together. Local authorities play an important role too, such as Washington State Department of Commerce, where Joshua M. Berger is the maritime lead. The goal of their new Maritime Blue Strategy is to develop the maritime industry into an enaibler for a sustainable society. – In the Seattle and Vancouver area they have the same philosophy as we do in the NCE Maritime CleanTech cluster. Collaboration is essential to boost innovation and increase implementation of green maritime solutions. 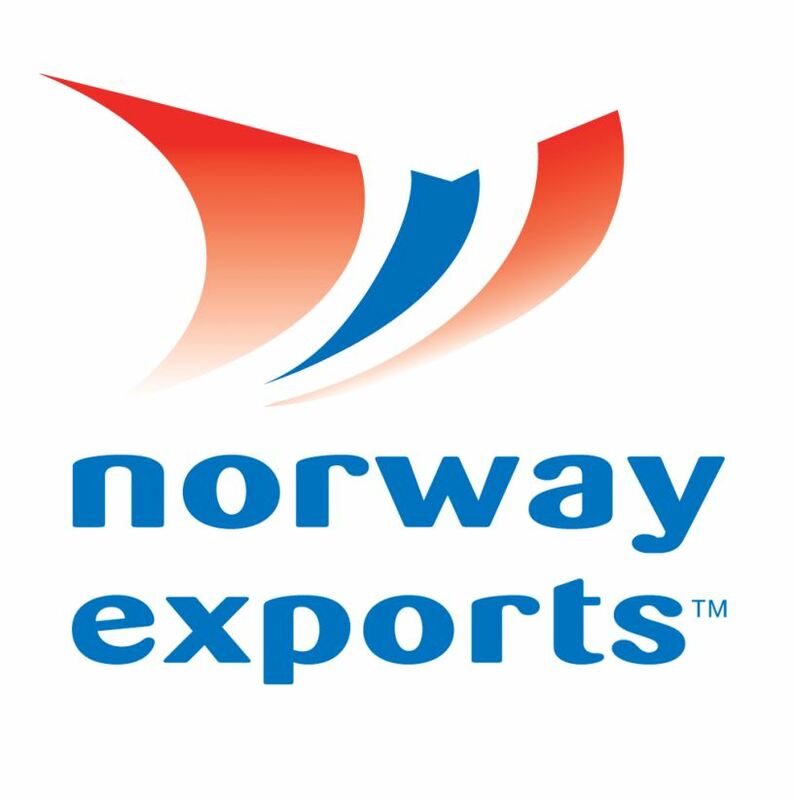 They are eager to learn from what we are doing in Norway to develop markets for clean, maritime solutions and how we work as a cluster to develop sustainable solutions for the future. I look forward to continuing the discussions with mr. Berger when he comes to speak at the conference Vestlandskonferansen in February, Stokke says. When energy is a limited resource an energy-efficient propulsion system is an enabler for low or zero-emission vessel whether they are fully-electric or hybrid. – In a region with seven million people, with long coastlines and large lakes, the waterway is an optimal way of transporting people. But it has to be environmentally friendly. By addressing this issue Washington State will strengthen its own maritime industry while making the world a better place, Torleif Stokke explains. Servogear is a leading manufacturer of propulsion systems and gearboxes to fast-moving, light-weight vessels and see lots of potential in the North-American market. 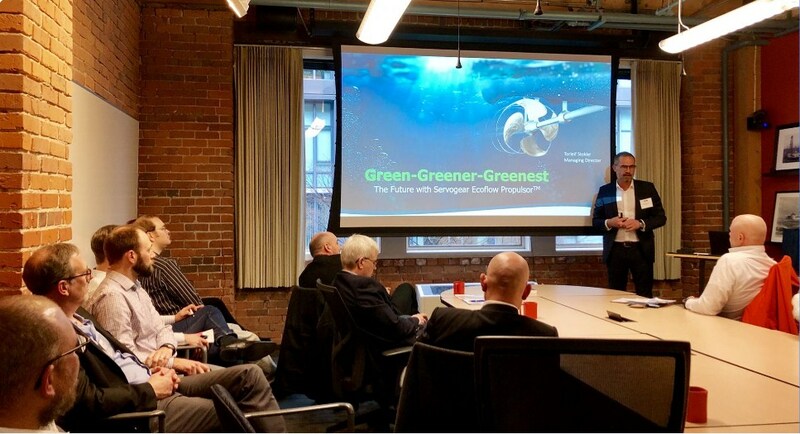 – Based on the dialogue I have had with several stakeholders in Seattle, they seem very interested in our energy-efficient and low noise propeller systems, including hybrid gear solutions with integrated batteries. I believe they won’t find equivalent systems in the North-American market that will give them the same results when it comes to better fuel economy and lower impact on the surroundings, Stokke says.